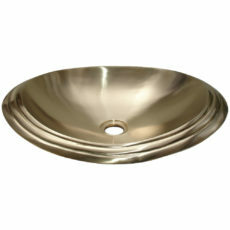 Good for bathrooms and vanities. 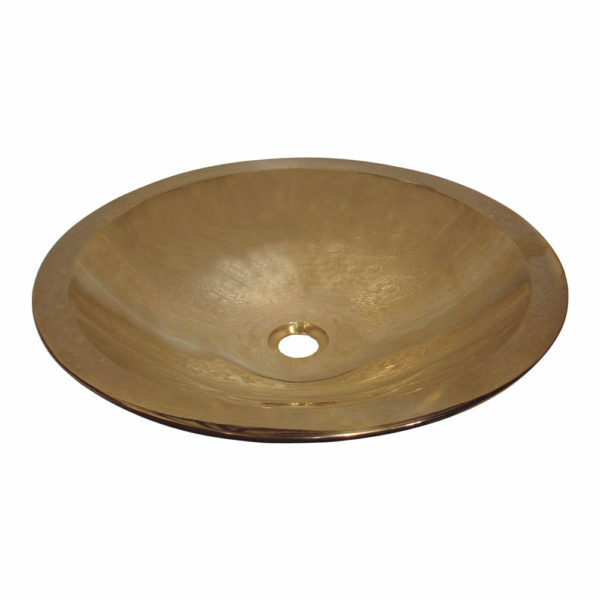 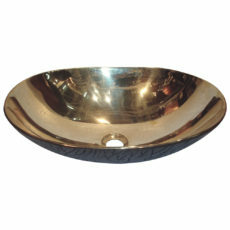 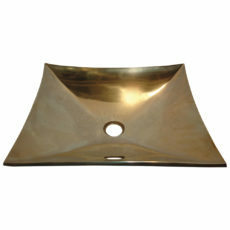 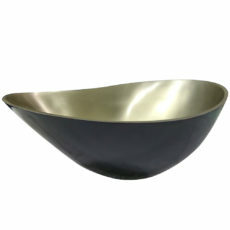 Cast Bronze Sink Round Antique Bronze Finish. 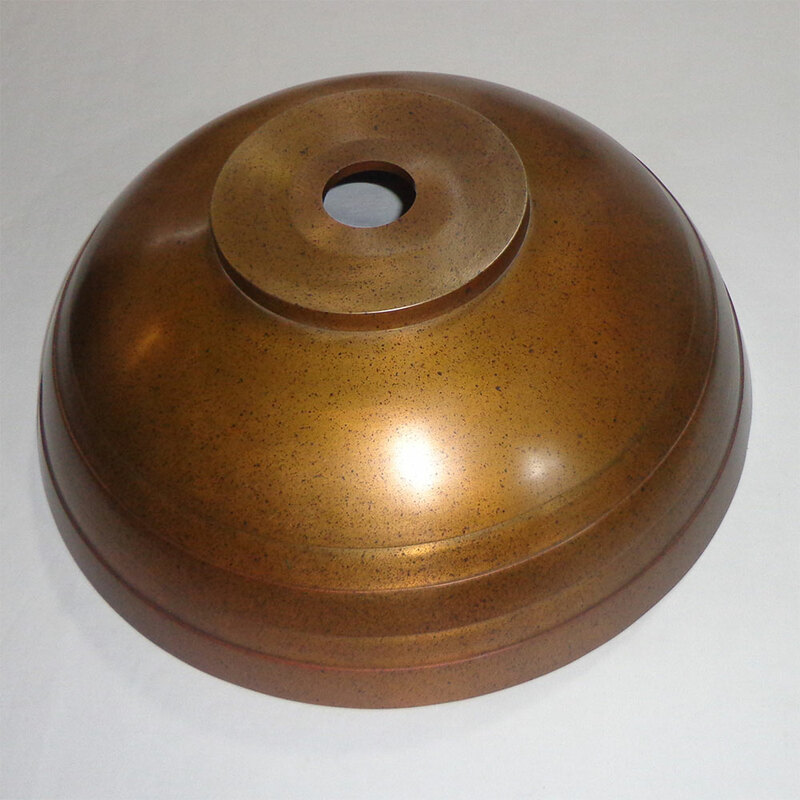 Hand-crafted using traditional sand casting methods. 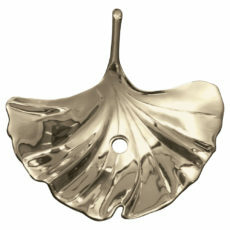 Cast Bronze Sink Flower Shaped. 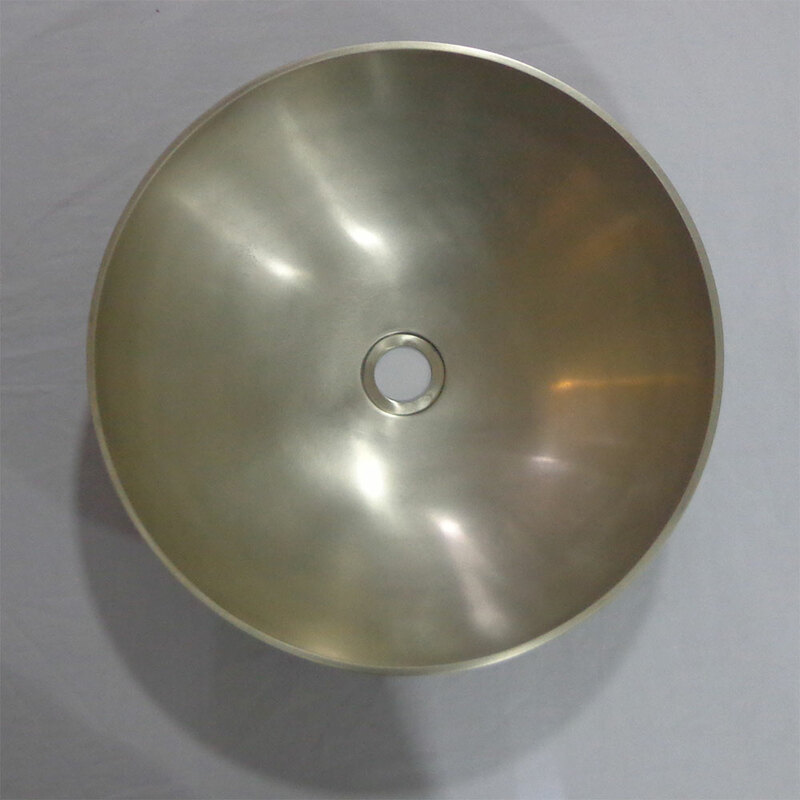 Each Bowl is Crafted Individually. 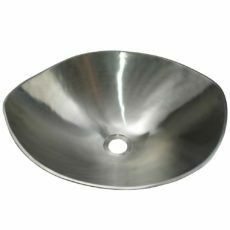 Overall dimensions: 14-1/2″ x 14-1/2″x 5″. 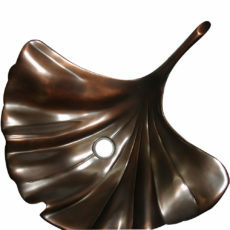 Solid cast bronze metal construction. 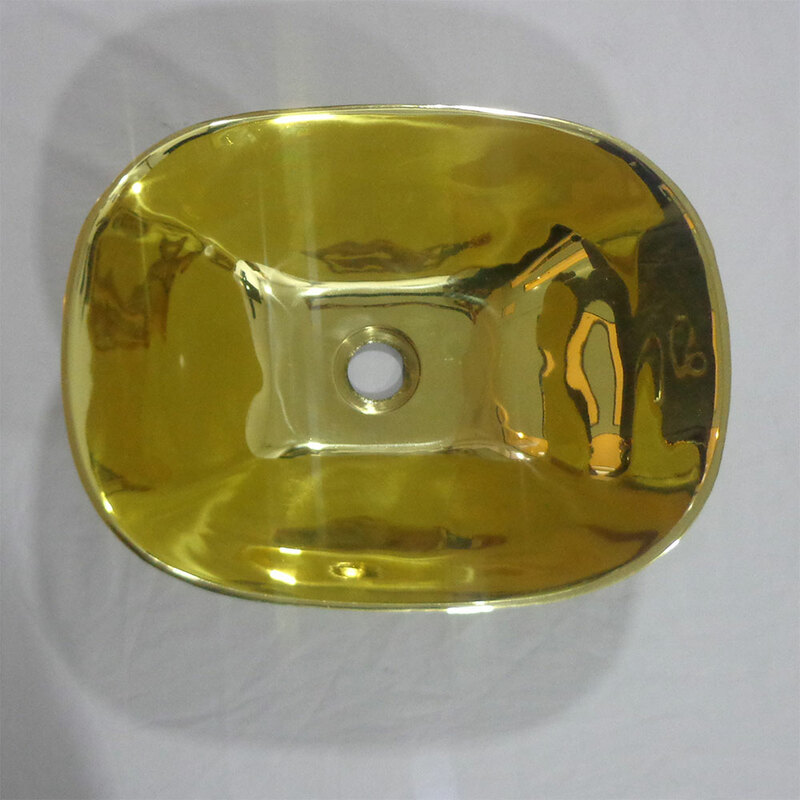 Different inside and outside finish shade. 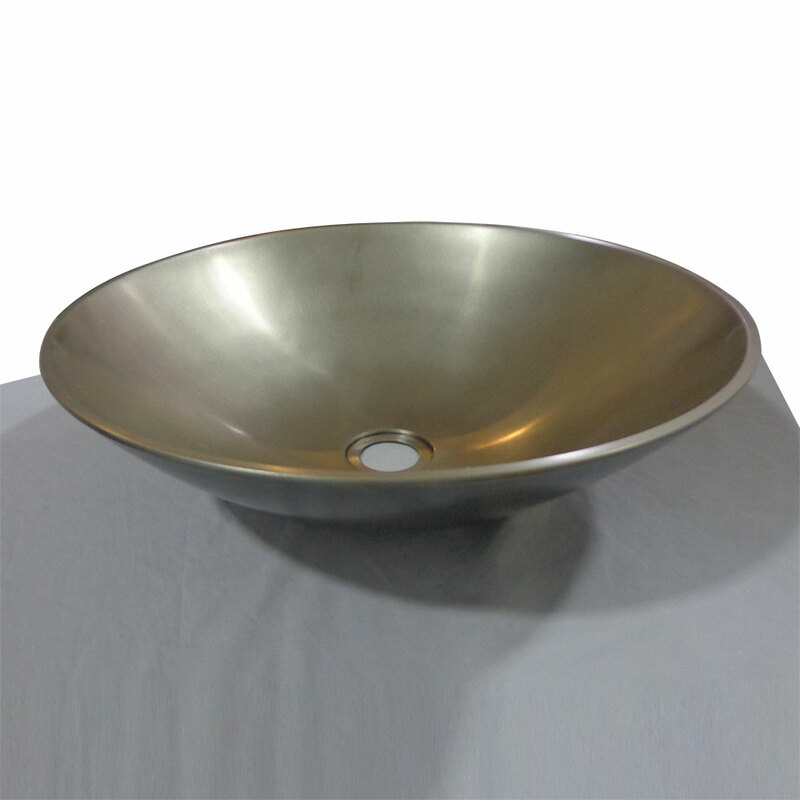 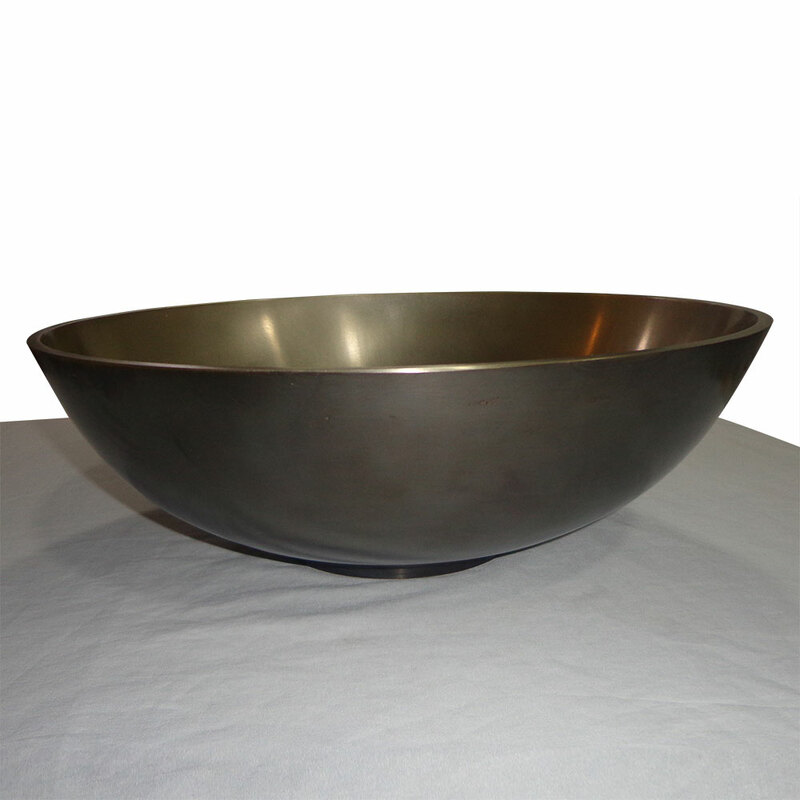 Cast Bronze Sink 18 inch Earthen Lamp Style is a contemporary metal cast bronze sinks beautifully designed in the shape of the earthen lamp. 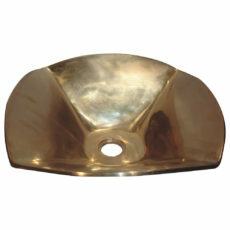 Shiny metallic bronze interior finish. 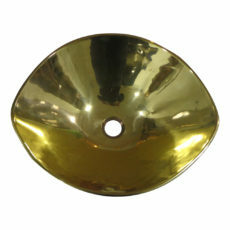 The yellow Bronze finish on the inside. 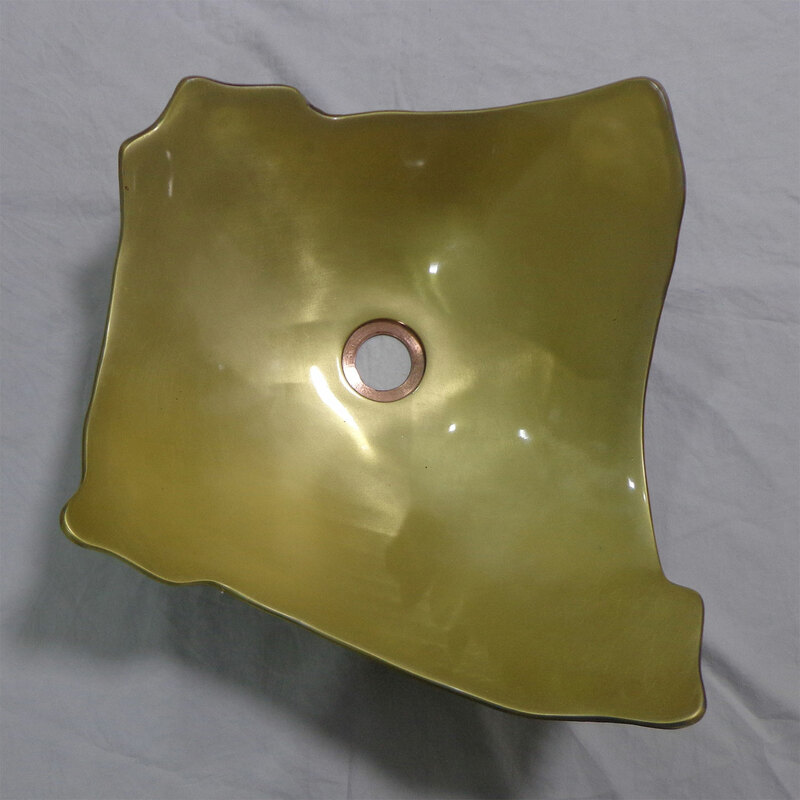 Exterior surface has uneven lines starting at the rim & converging down towards the sinkhole. 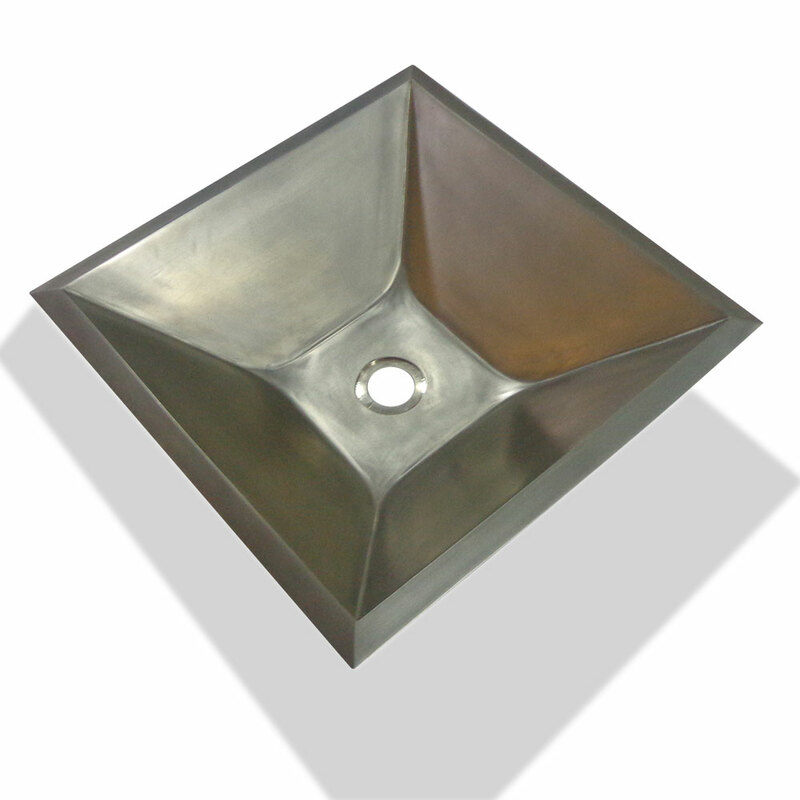 The corners of the sink are rounded making it round rectangle shape. 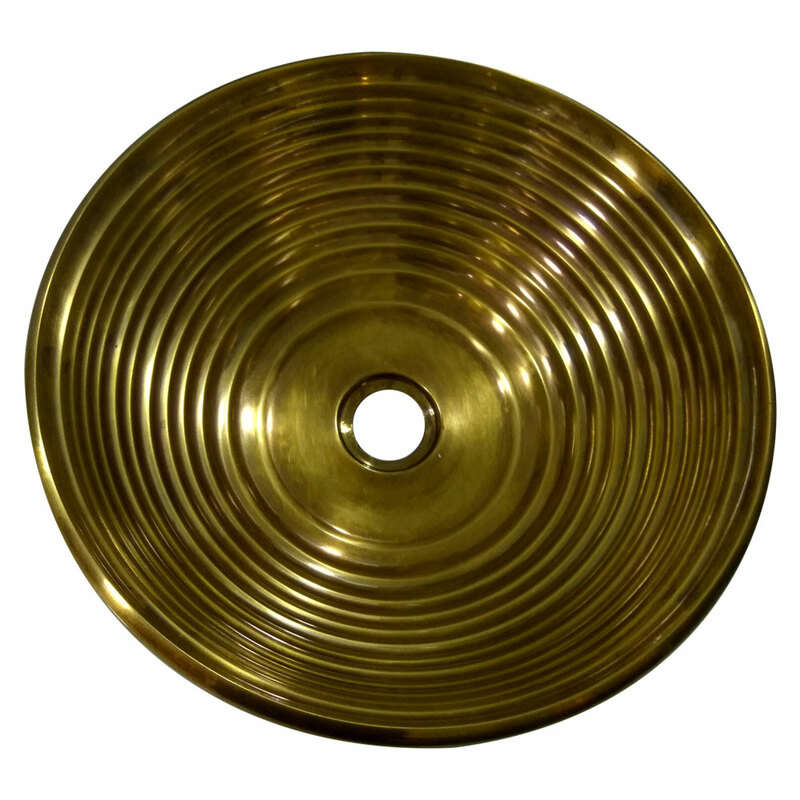 circular metal belt embossing on the exterior. 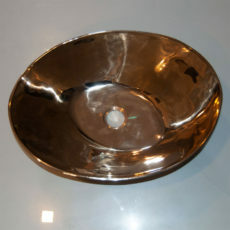 Added grain effect on the exterior to enhance the look even further. 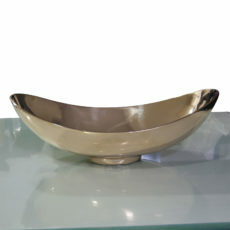 Perfect decor & functional item for modern bathrooms, vanities & dining rooms. 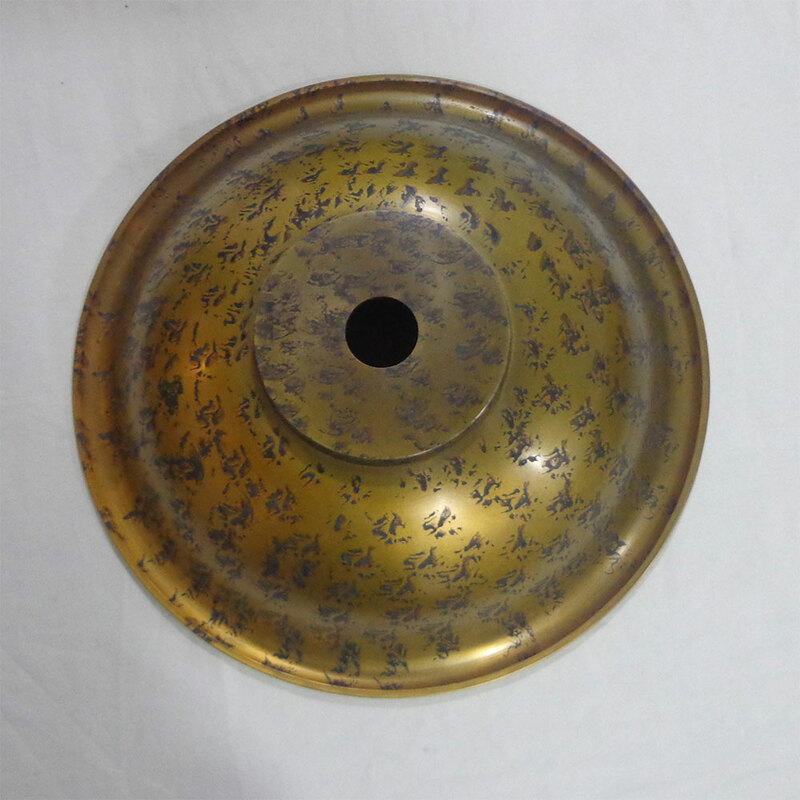 Outside surface has yellow bronze finish with pattern print. 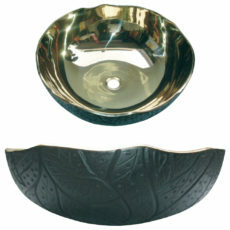 Exterior is dark and interior is white bronze.